Beautiful homesite on the water directly adjacent to Lot 26 (also for sale) with a boat house with storage and two boat slips. Picturesque location with view of the water. Adjacent to lot 26 which is also available creating plenty of room for your future home. 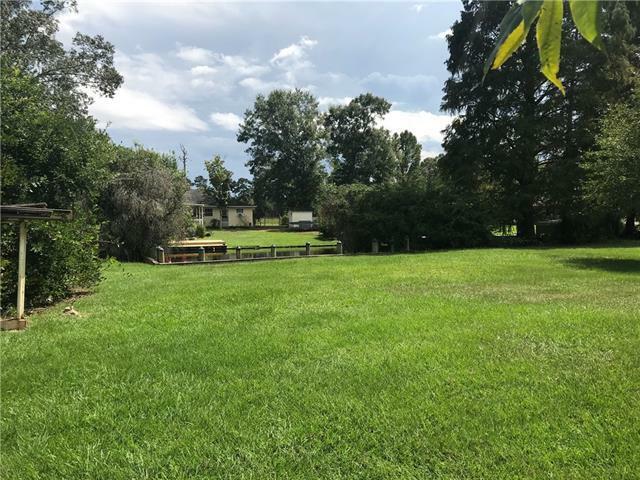 Listing provided courtesy of David L Landry of David Landry Real Estate, Llc.